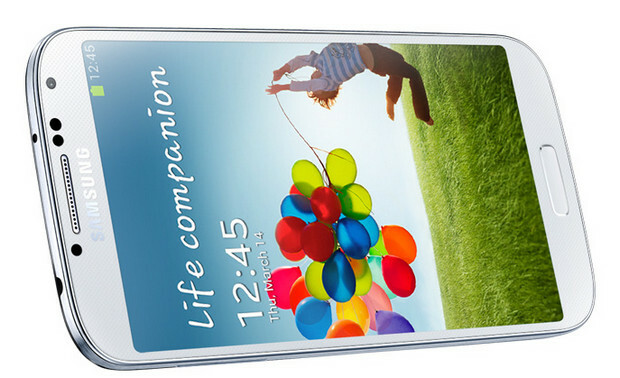 It looks like the new Samsung Galaxy S4 is going to be a bit hit in the UK, with Carphone Warehouse reporting that the pre-registrations are more than four times the number placed for its predecessor, the Galaxy S3. Carphone Warehouse say that the handset has broken all pre-registration figures, taking 446 per cent more pre-registrations in the three days following its announcement than the S3. 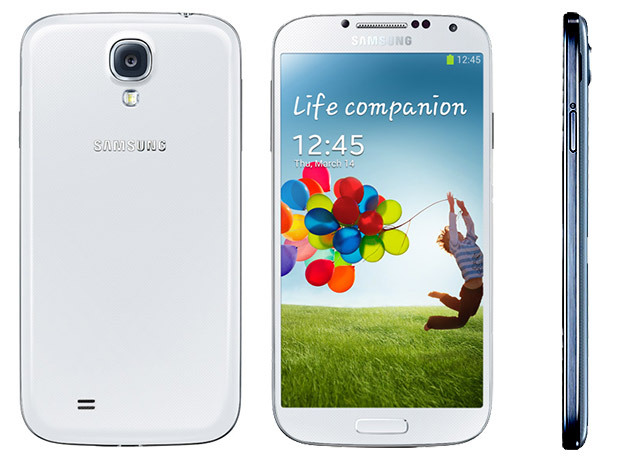 The Galaxy S4 is due to go on sale on 26 April, with pricing yet to be announced. Given its high end status, we expect it to be offered on £45 a month tariffs for a free phone, with unlocked handsets going for around £400-£450.